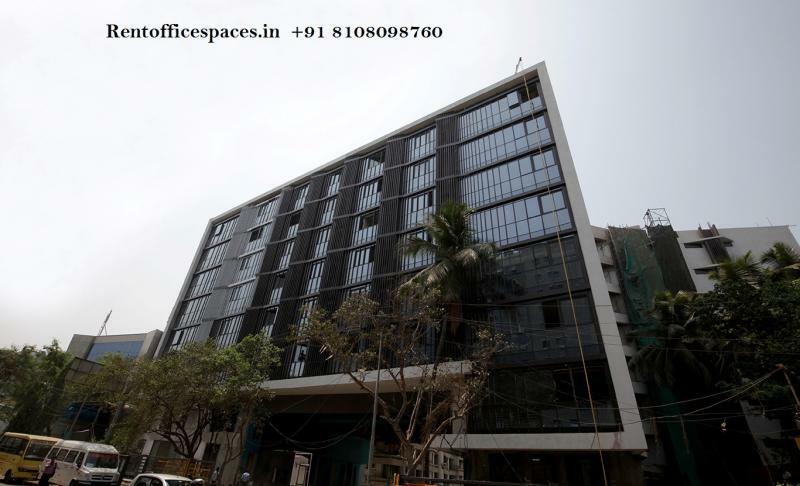 RENTOFFICES.IN - Rent Office/Space in Rustomjee Central Park Business Spaces, andheri east |Mumbai. 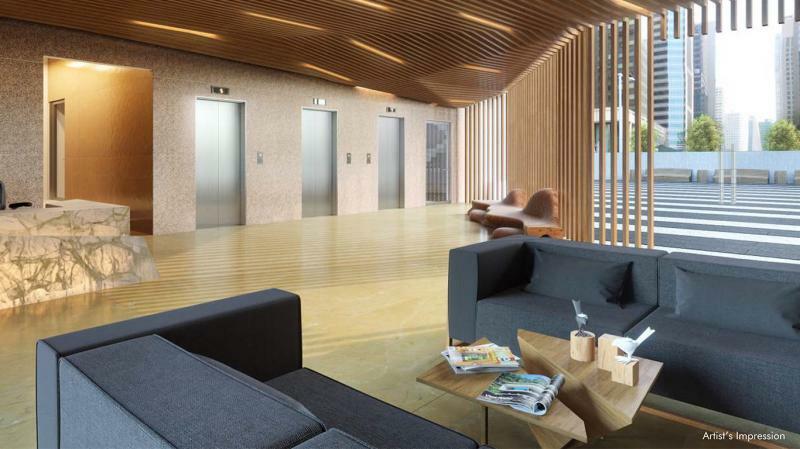 Rent Office/Space in Rustomjee Central Park Business Spaces, andheri east |Mumbai. Office space for Rent in Rustomjee Central Park Business Spaces, Mumbai. 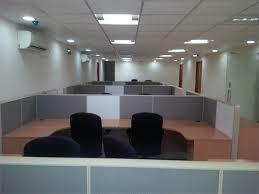 Office space for Rent in Rustomjee Central Park Business Spaces, Andheri east . Rs 110/ ﻿Office space for Rent in Central Park Business Spaces, Rustomjee ,﻿Mumbai.3000 sq ft Office space for Rent in Rustomjee Central Park Business Spaces ,rate negotiable higher floor at Andheri-Kurla Road, Andheri (East), Mumbai chakala currently unfurnished owner willing to get it furnished as per business needs of the clients ,Mumbai ,India # new building chakala close to metro station and highway Office space for Rent in Rustomjee Central Park Business Spaces, Mumbai. 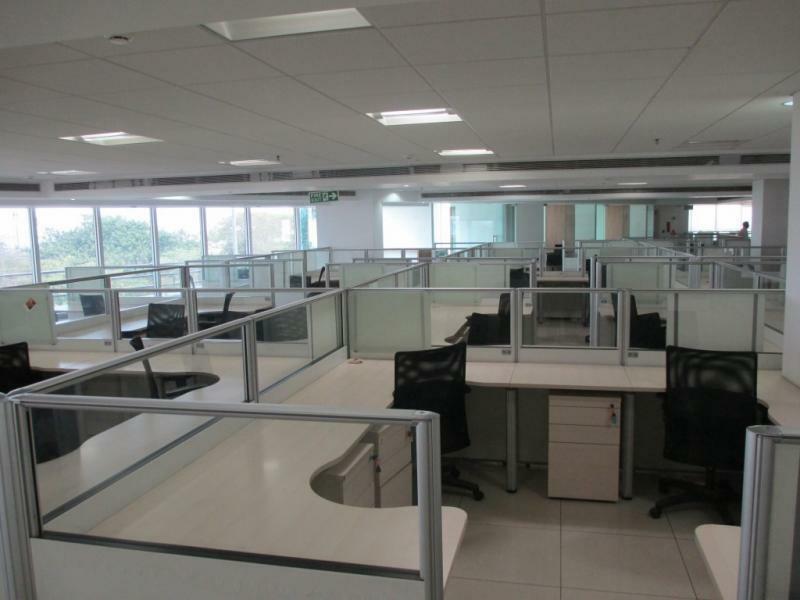 5000 sq ft Office space for Rent in Rustomjee Central Park Business Spaces Rs 105 per sq ft chakala Andheri-Kurla Road, Andheri (East), Mumbai chakala currently unfurnished new building at chakala ,close to metro station and highway ,mumbai .